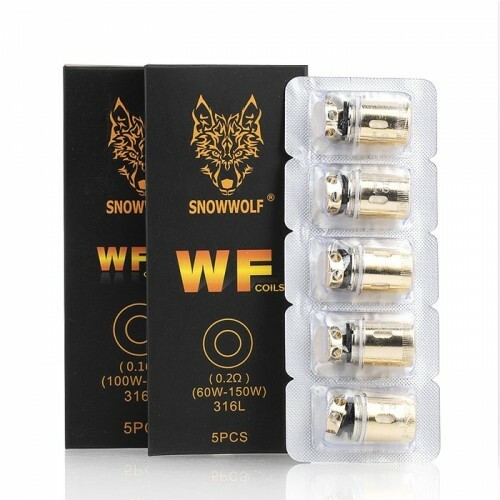 SMOK TF-T8 COIL:Smok TF-T8 coils are the most robust coils available for the TFV4. 0.16Ω with a rat.. ASPIRE BREEZE 2The Aspire Breeze 2 is a compact dual activation device which features an upgraded b..
TFV8 BIG BABY BEAST TANK: Smok TFV8 Big Baby Beast Tank is the newest by Smok company, which T..